Wine Bars are the heart of social scenes. 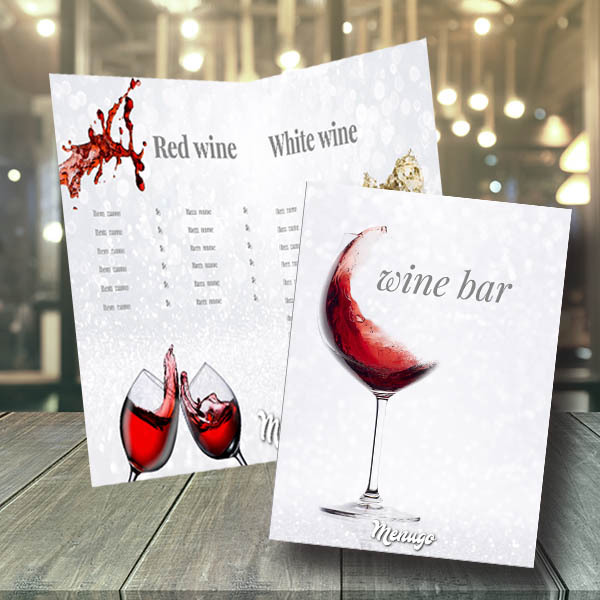 This template is perfectly suited for your bar! Fresh and sparkling, like the moods of your customers will be!